Analysts at BofA/Merrill (BAC) downgraded Apple Inc. (AAPL) from ‘Buy‘ to ‘Neutral‘ in a research report issued to clients on Wednesday saying iPhone growth is decelerating and that Apple Watch, Apple Pay, and Apple Music will take time to ramp up. On valuation measures, Apple Inc. stock it’s trading at a forward P/E multiple of 11.82x, and at a multiple of 13.36x this year’s estimated earnings. The t-12-month revenue at Apple is $224.34 billion. AAPL ‘s ROE for the same period is 41.15%. Shares of the $658.55 billion market cap company are up 22.03% year-over-year and 4.70% year-to-date. Apple Inc., currently with a median Wall Street price target of $150 and a high target of $195, rose $0.83 to $115.50 in recent trading. The Walt Disney Company (DIS) was downgraded from ‘Buy‘ to ‘Hold‘ with $112 target at Jefferies. The name was also downgraded to ‘Market Perform’ from ‘Outperform’ at BMO Capital ; target set at $110 from $125. Shares have traded today between $109.50 and $122.08 with the price of the stock fluctuating between $78.54 to $122.08 over the last 52 weeks. Walt Disney Co. shares are currently changing hands at 23.77x this year’s forecasted earnings, compared to the industry’s 18.26x earnings multiple. Ticker has a t-12 price/sales ratio of 4.07. EPS for the same period registers at $4.65. Shares of Walt Disney have lost $11.19 to $110.50 in midday trading on Wednesday, giving it a market cap of roughly $188 billion. The stock traded as high as $122.08 in Aug. 4, 2015. 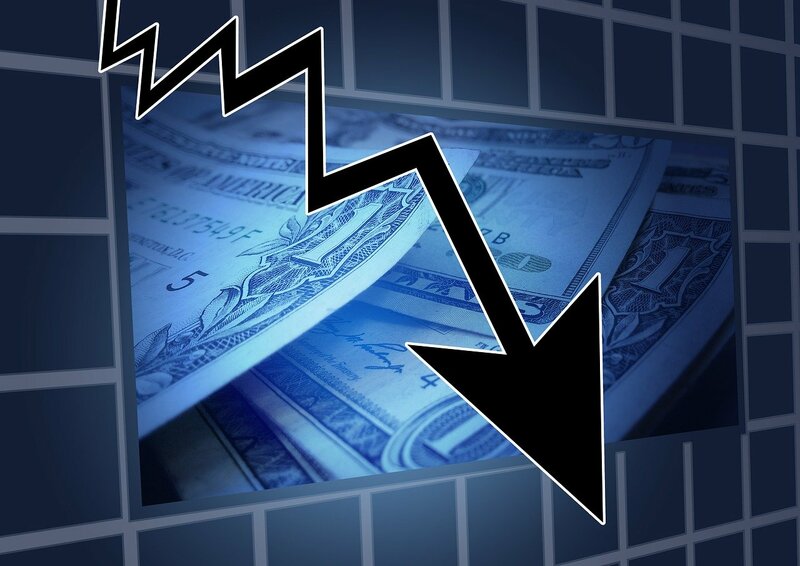 Barrington Research reported on Wednesday that they have lowered their rating for InvenSense, Inc. (INVN). The firm has downgraded the motion-sensor specialist from ‘Outperform‘ to ‘Market Perform’. The name was also downgraded to ‘Market Perform’ from ‘Outperform’ at Northland Capital with a price target of $15 from $18 noting the company reported better than expected 1Q’16 results, beating by $0.02, but guided September below current consensus. For the current quarter, the company said it expects revs in the range of $106 – $114 million, and adjusted net income per share of $0.13-$0.15. The Street was expecting 2Q’16 revenue of $115.5 million, and adjusted earnings of $0.17 per share. InvenSense Inc. recently traded at $11.46, a loss of $1.40 over Tuesday’s closing price. The name has a current market capitalization of $1.04 billion. Cerner Corporation (CERN) had its rating lowered from ‘Hold‘ to ‘Sell‘ by analysts at Stifel on Wednesday. The firm sees shares as fairly valued at $60. Cerner was also downgraded to ‘Sector Perform’ from ‘Outperform’ at RBC Capital Markets with a price target of $68 from $77. Currently there are 18 analysts that rate CERN a ‘Buy‘, no analyst rates it a ‘Sell‘, whereas and 6 rate it a ‘Hold‘. CERN was down $3.28 at $67.04 in midday trade, moving within a 52-week range of $53.65 to $75.72. The name, valued at $23.07 billion, opened at $65.92. Trimble Navigation Limited (TRMB) was downgraded by MKM Partners from a ‘Buy‘ rating to a ‘Neutral‘ rating in a research report issued to clients on Wednesday. They currently have a $21 price objective on the stock, 10 points lower from their previous price target of $31. TRMB closed at $22.85 on Tuesday and is currently trading down $3.65. In the past 52 weeks, shares of Sunnyvale, California-based company have traded between a low of $19.09 and a high of $34.43 and are now trading at $19.20. Shares are down 27.16% year-over-year and 13.90% year-to-date.